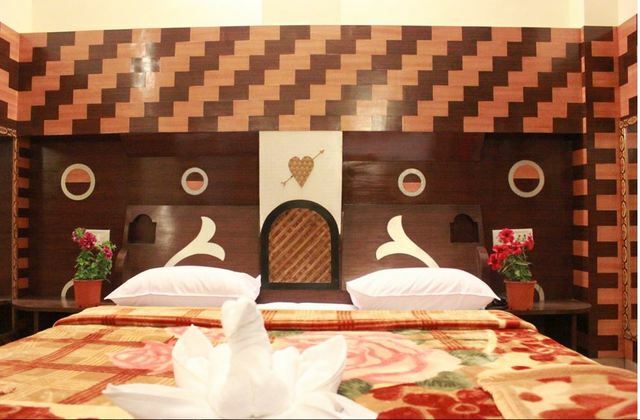 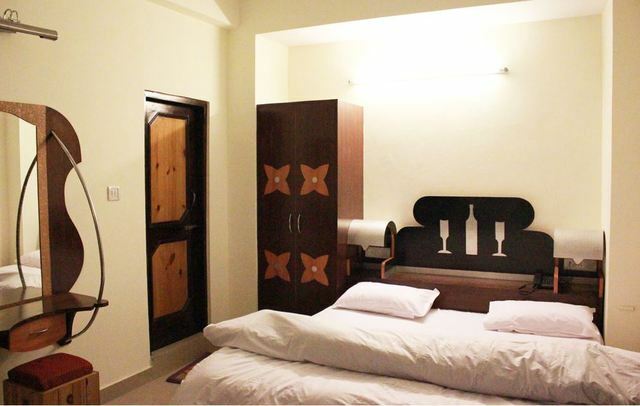 Well-furnished rooms with lovely decor. 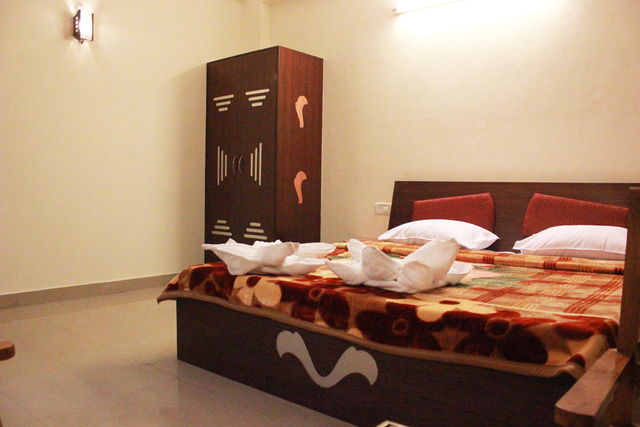 Family Suite with interlinked rooms. 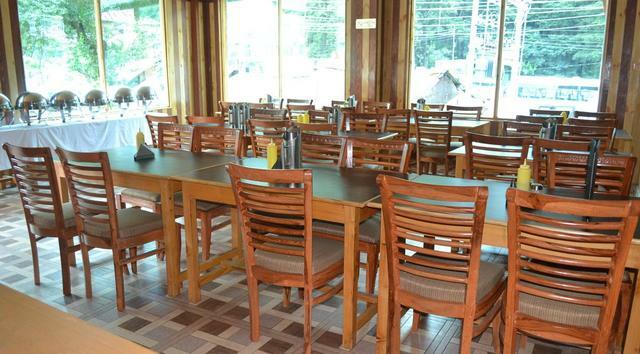 In-house restaurant to enjoy scrumptious regional dishes. 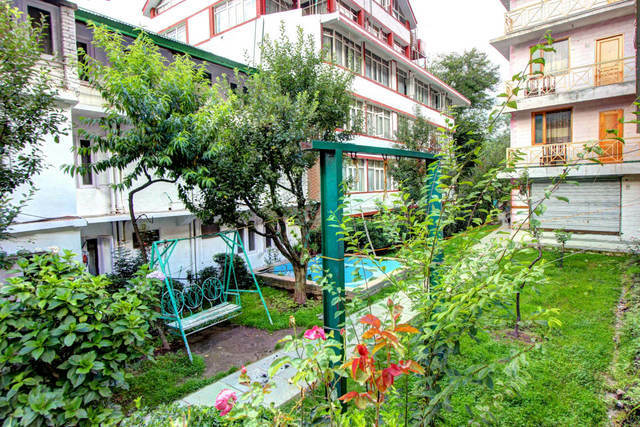 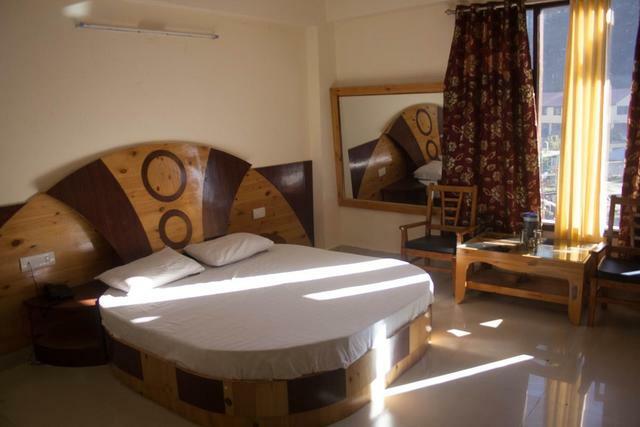 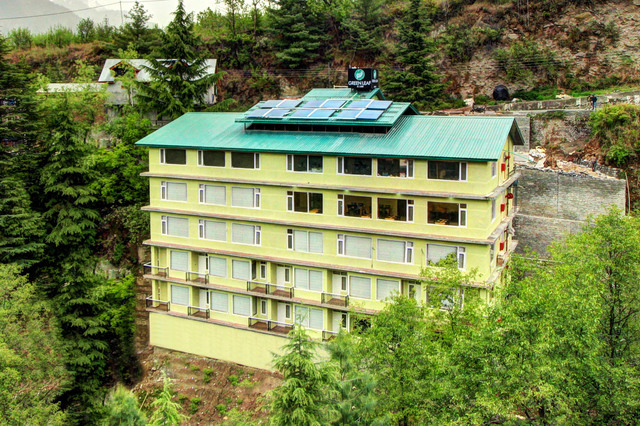 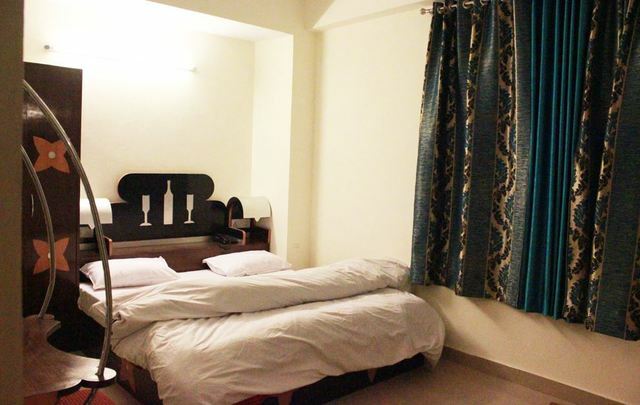 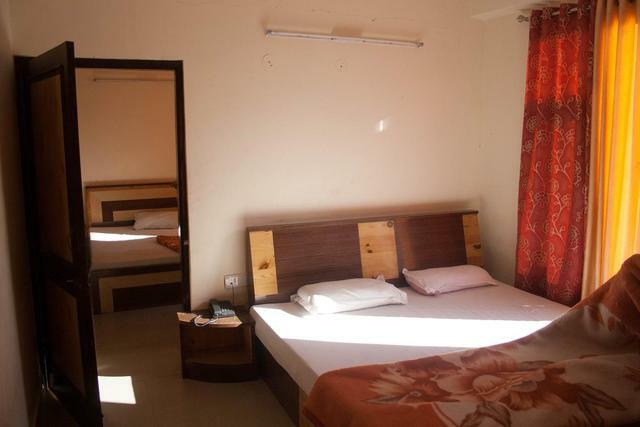 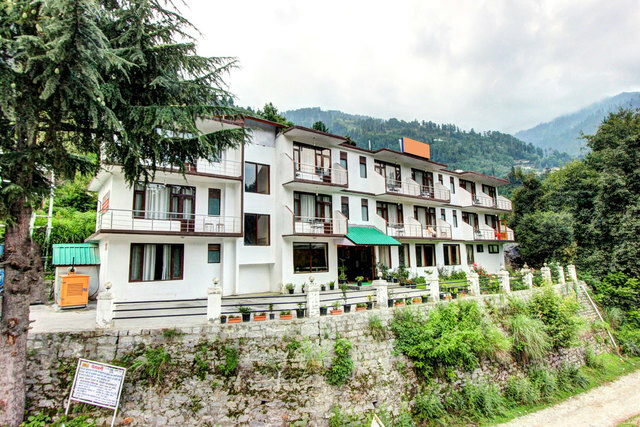 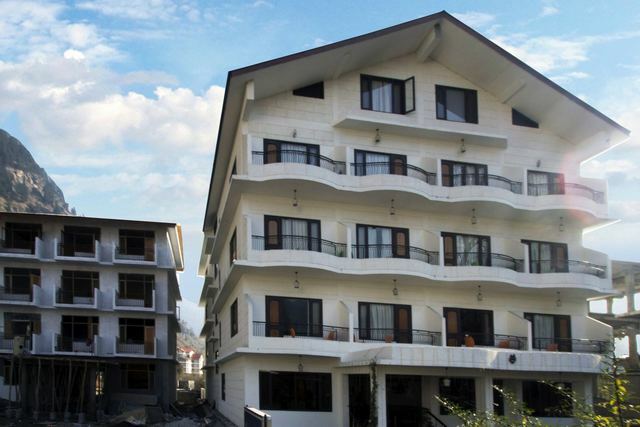 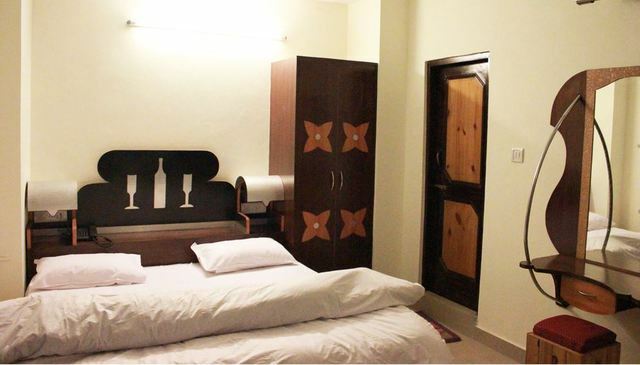 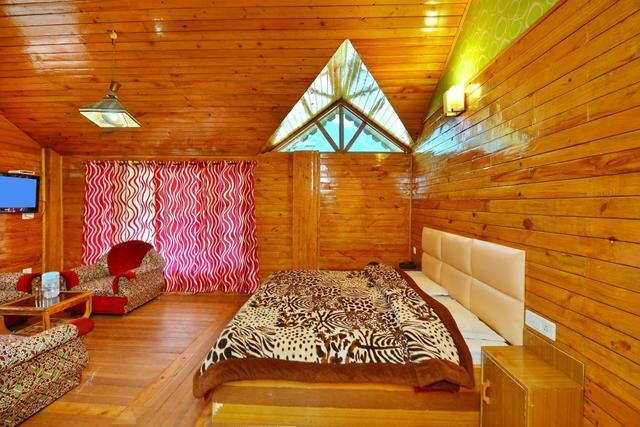 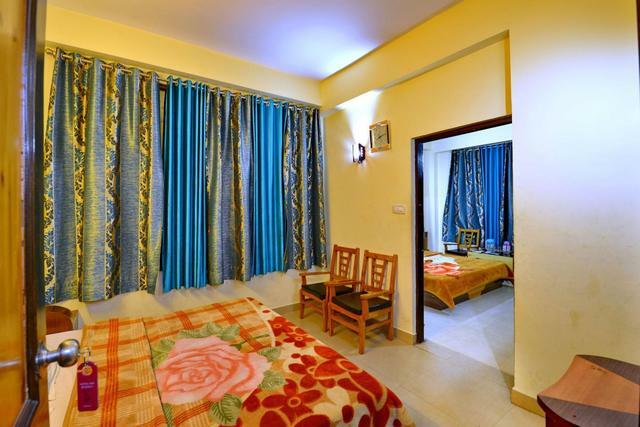 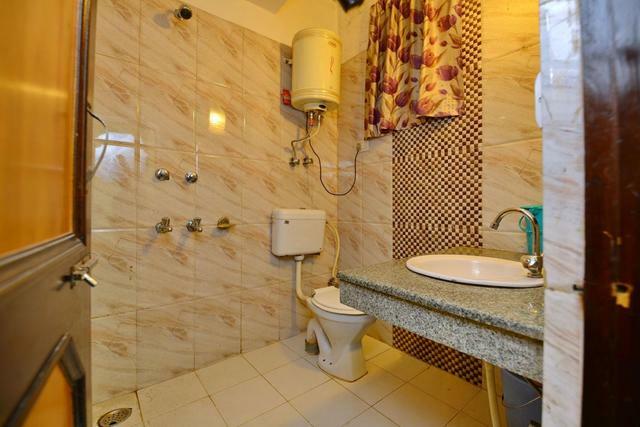 Strategically located and well-connected accommodation in Manali. 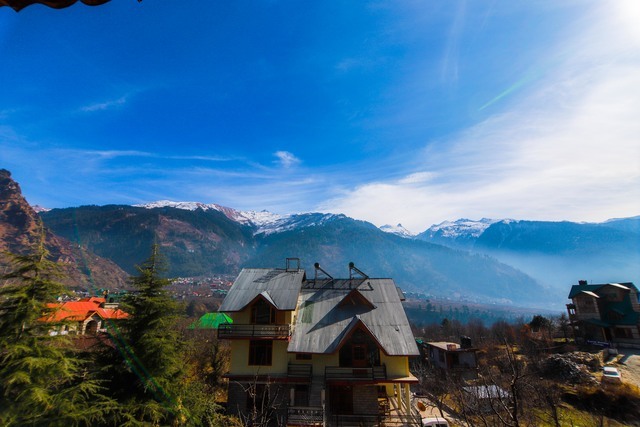 Situated in Manali Himachal Pradesh, India. 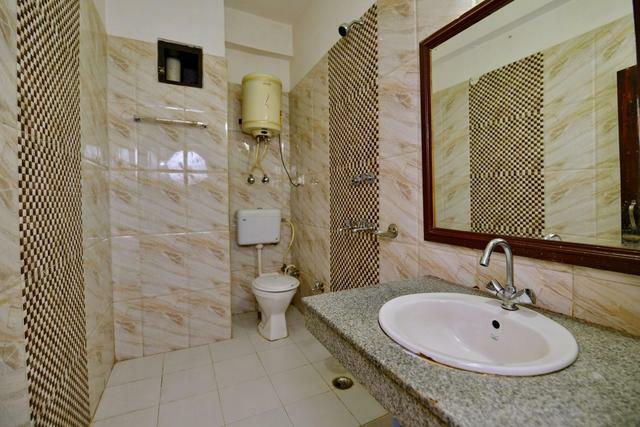 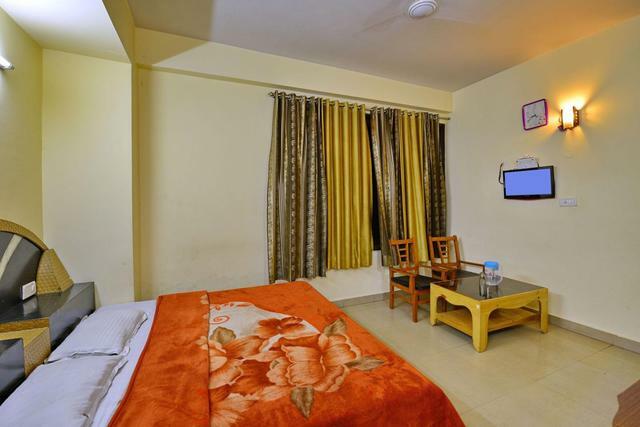 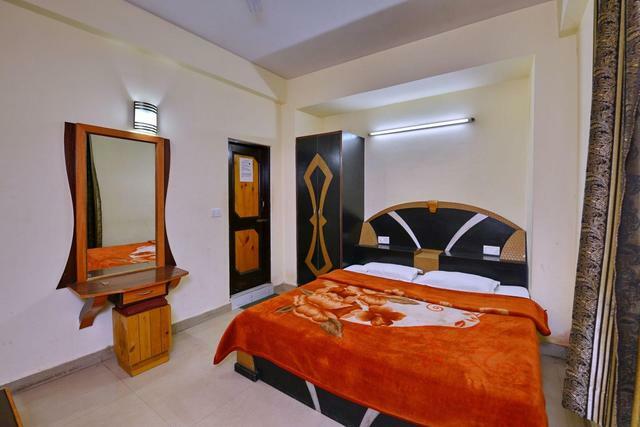 The Hotel is located just 500 meters from the Mall Road and with it's connectivity to all important areas of tourists interests. 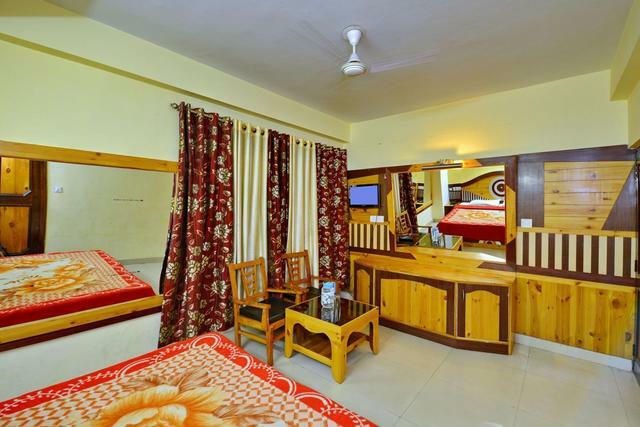 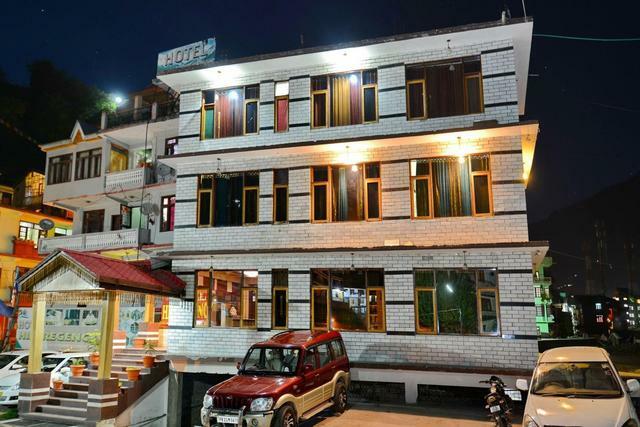 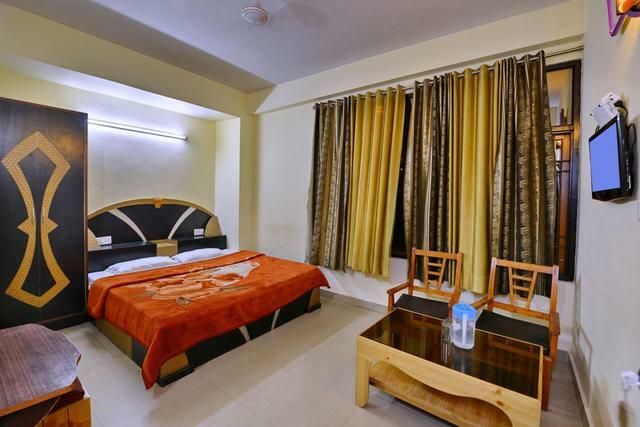 Being a Premium Budget Hotel in Manali Hotel Him Regency is designed to comfort your stay and to enhance your taste buds. 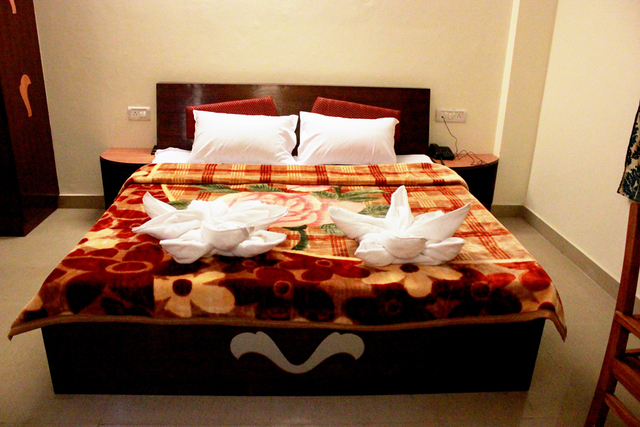 Hotel Him Regency offers the best accommodation facilities with the best and beautiful rooms for your stay with us. 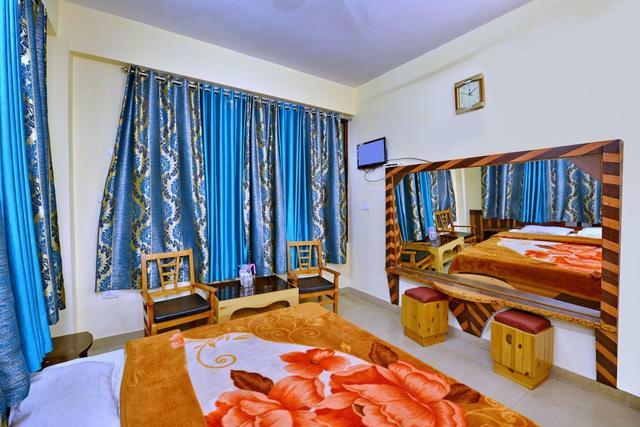 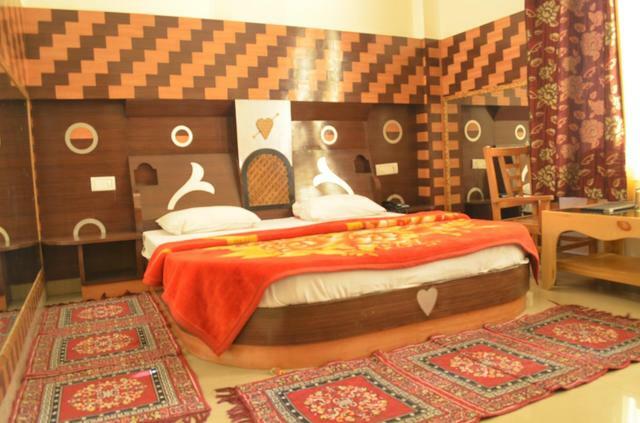 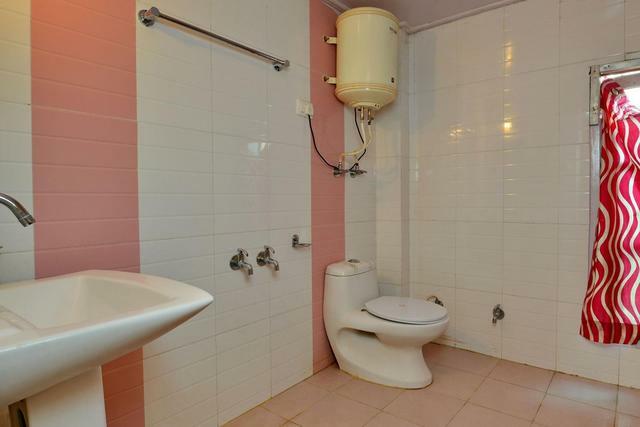 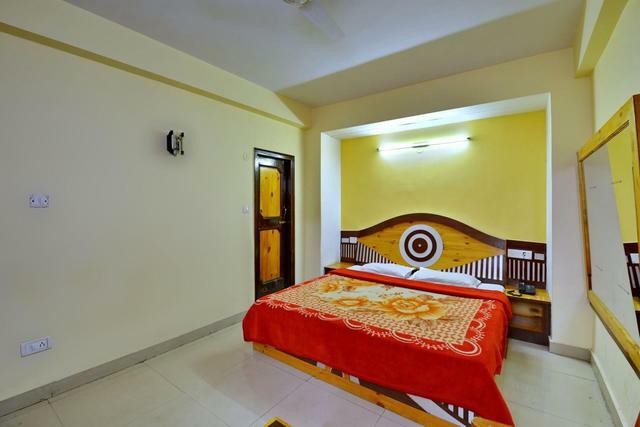 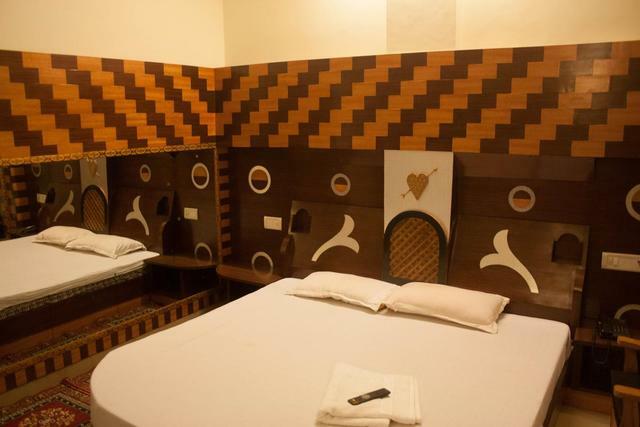 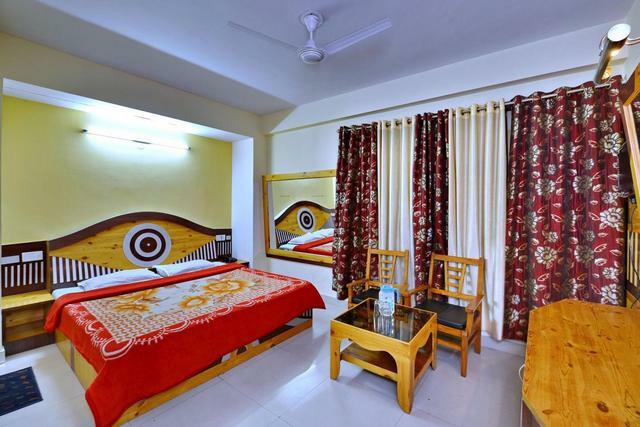 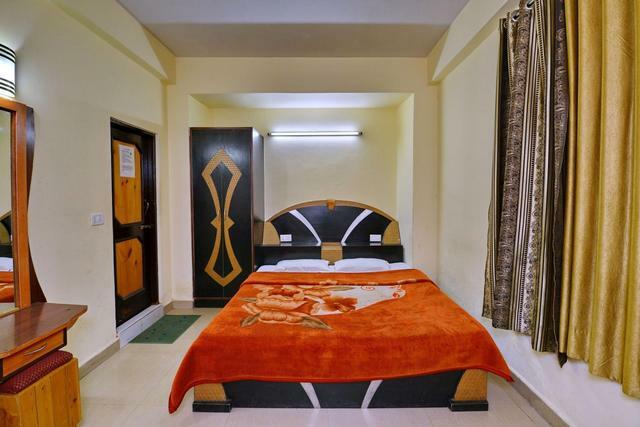 The hotel rooms are well furnished, beautifully decorated, wall to wall carpeted, with wooden interiors and attached bath with 24 hrs running hot and cold water. 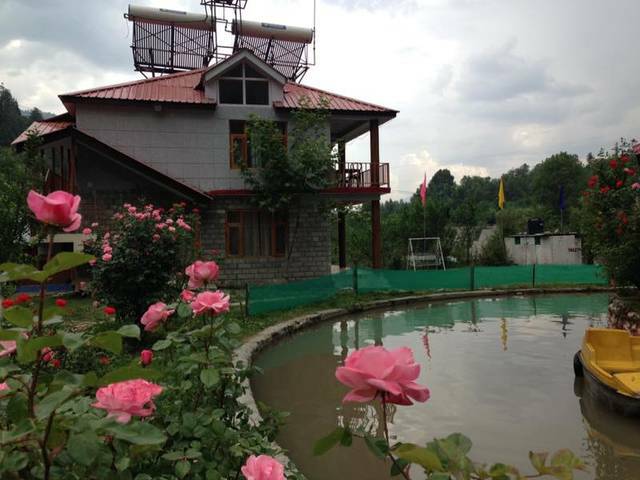 The hotel management is equipped with essential services to make your holiday experience great amidst mountains and river valleys. 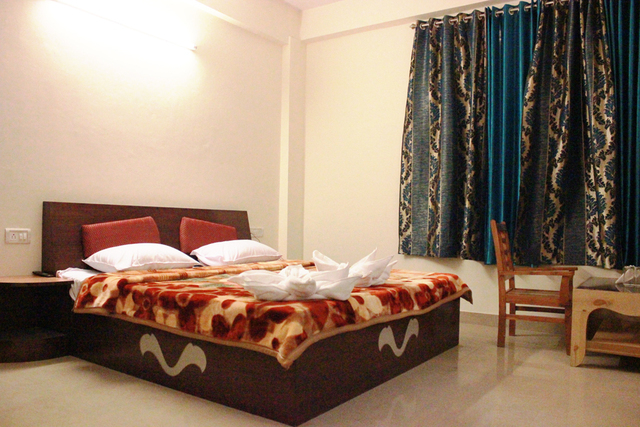 We strive upon efficient customer care, professional management and assistance for varied travel needs. 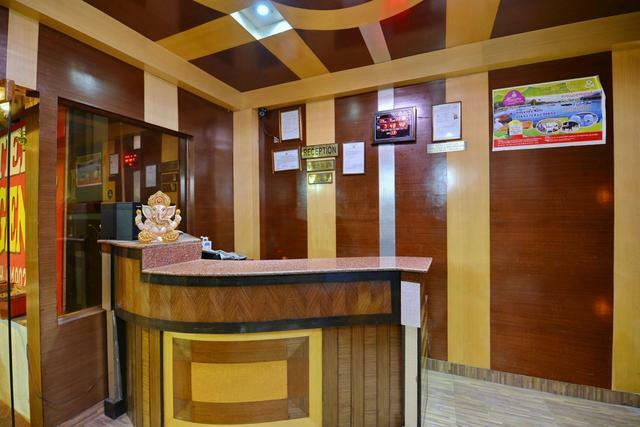 We welcome you to stay with us and experience a new way to celebrate your holidays and have a comfortable stay at Hotel Him Regency. 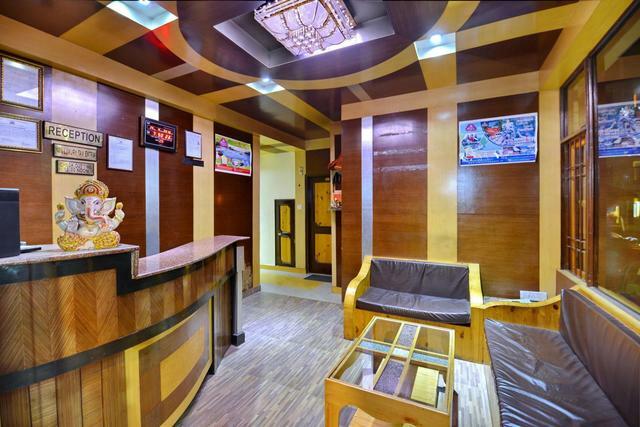 We are sure you will have a smiling face with our professional and friendly services. 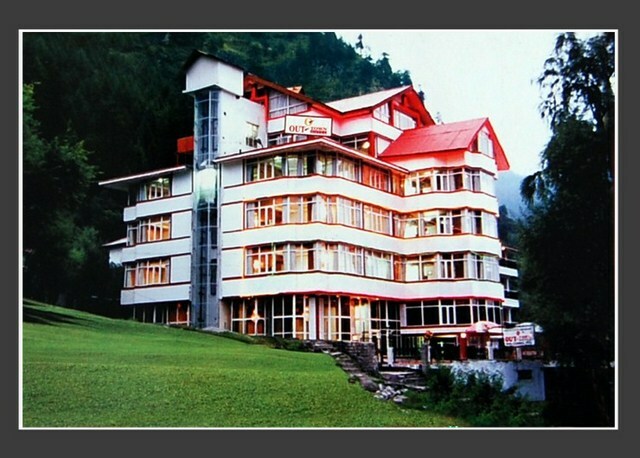 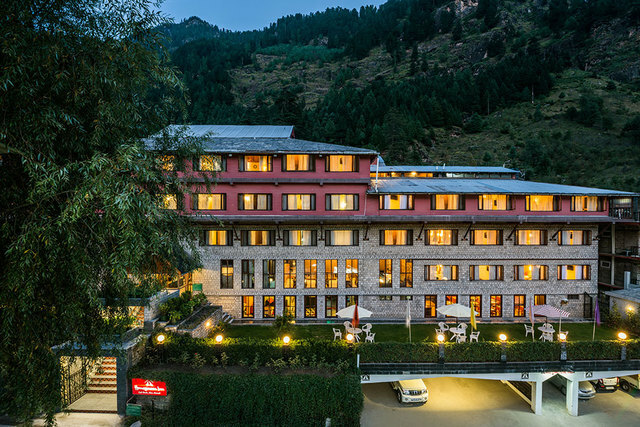 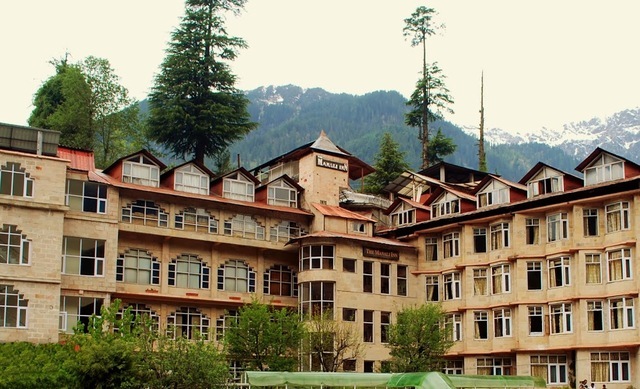 See you at Hotel Him Regency at your next visit to Manali.